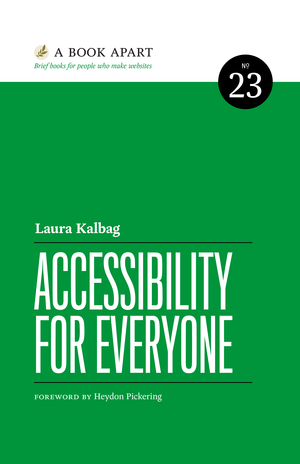 ‘When everybody understands the importance of accessibility and their role in the project, we can make great websites’. – That is also true for mobile apps. So far we have launched only one app with accessibility features (http://bit.ly/2t2tpAg), but do now understand how different accessible design is and how important it is to think about all users with and without special needs. Here’s an accessibility tip. I have low vision because of diabetic macular edema and numerous floaters. I find this page difficult to read, even with my screen enlarged, because of the serif font. If your vision is at all fuzzy, sans-serif fonts make text much more readable. Excellent read!!! Thanks for the info. I got a good information from this article. I have read all your post so useful stuff. Students who are looking for tnresults.nic.in can check it now. Really great post. At some point we’re all going to be too old to drive, and then what? Unless, we’re in a walkable environment, aging in place is going to be very difficult.